The Wood Program 'Kokoon' project has been short listed for the 2018 AR House Awards by the Architectural Review! The project was selected from hundreds of entries and is shortlisted alongside works by renowned practitioners from Chile to Japan. 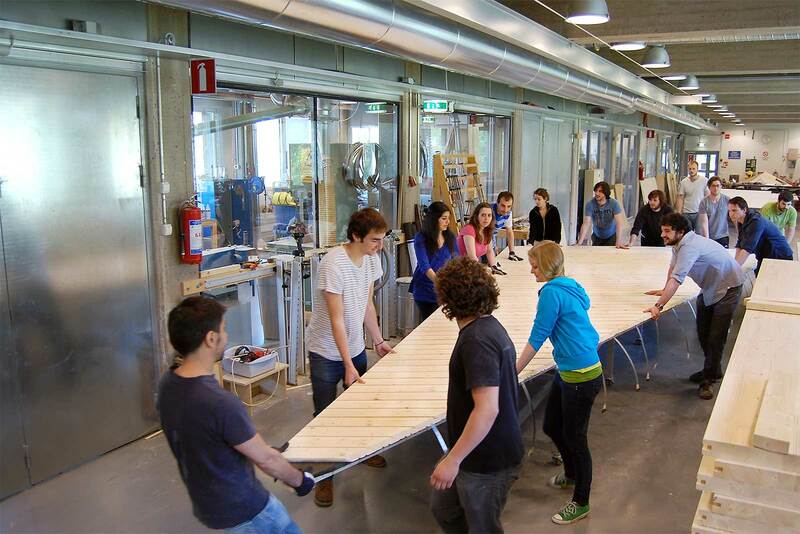 The Wood Program is now accepting applications for the 2018-2019 year. 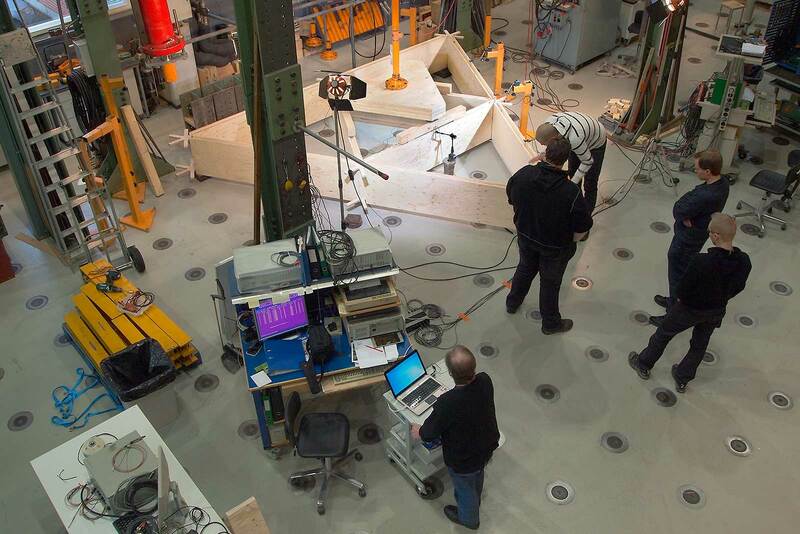 Find out more about the application process here. 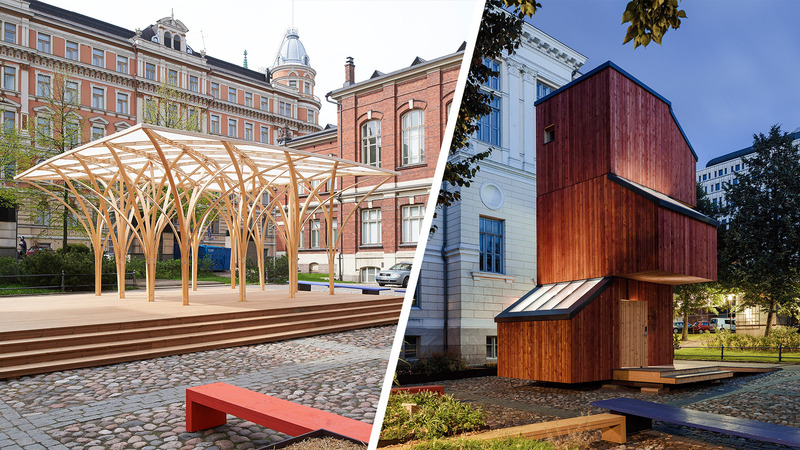 The Wood Program 'A-Lava' stage has been shortlisted for the 2017 Small Spaces Award from World Architecture News! Check out the shortlist here. 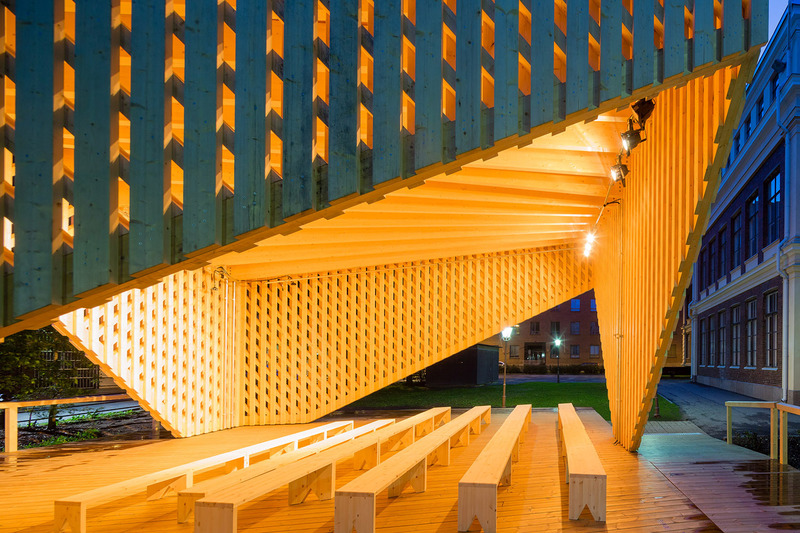 The Wood Program 'Kokoon' project has been shortlisted for the 2017 Finnish Wood Award. Check out the short list and cast your vote at here! 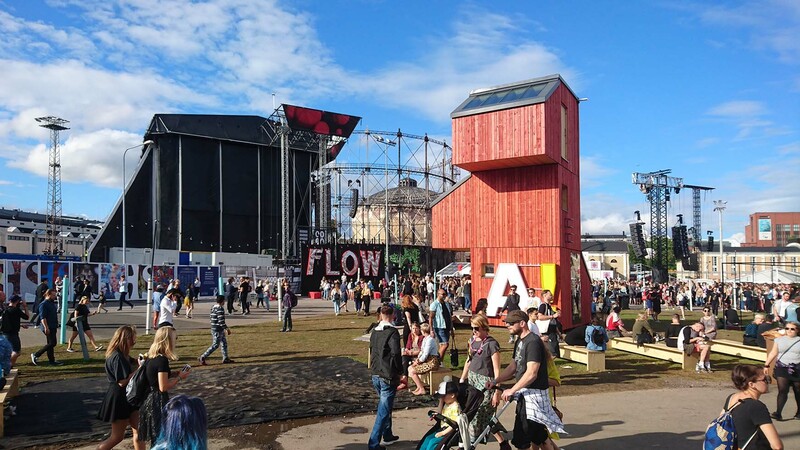 The Kokoon living units (built by the 2015-16 Wood Program) spent the weekend hanging out in Suvilahti at the Flow festival!! The A•lava summer stage and theater opens to the public Sunday May 28 at 14:00. Join us at Annantalo in Helsinki for music and more! 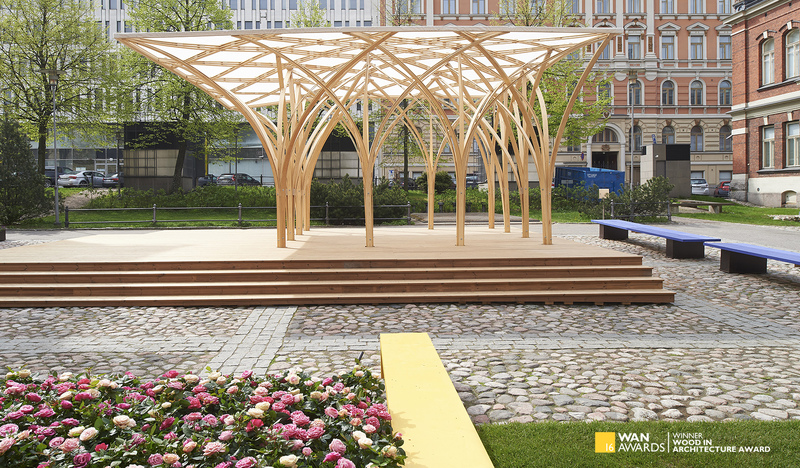 Säie Pavilion has been named as the winner of the 'Wood in Architecture' award by World Architecture News! Congratulations to all of the students, teachers and carpenters involved with the project for this international recognition of their efforts. Read more about the award here. 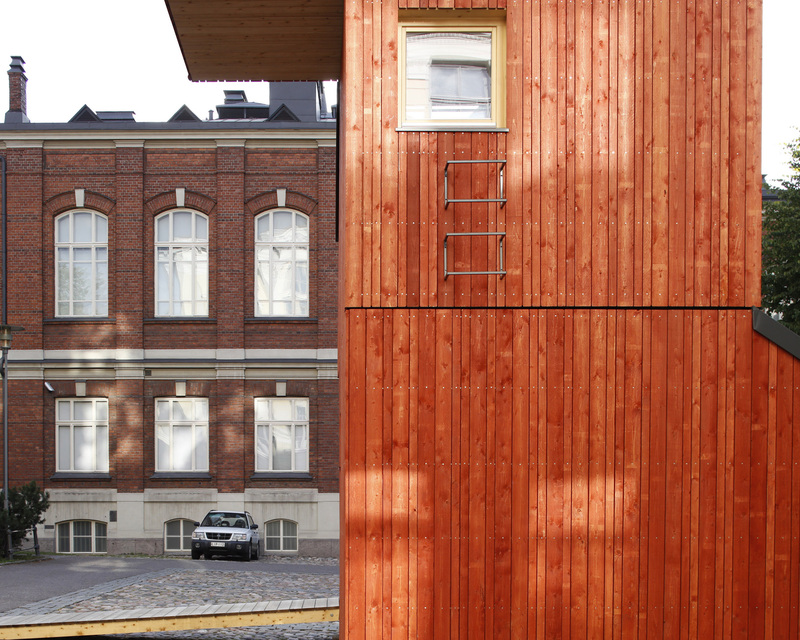 Two Wood Program projects have moved into the next round of judging for the World Architecture News Awards. 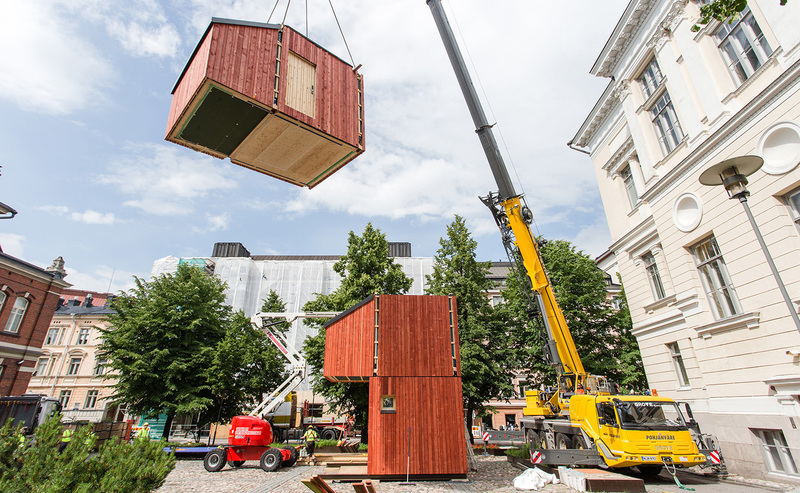 The Kokoon living units will compete in the 'Small Spaces' category and the Säie Pavilion was selected in the 'Wood in Architecture' category. Read more about the awards here. 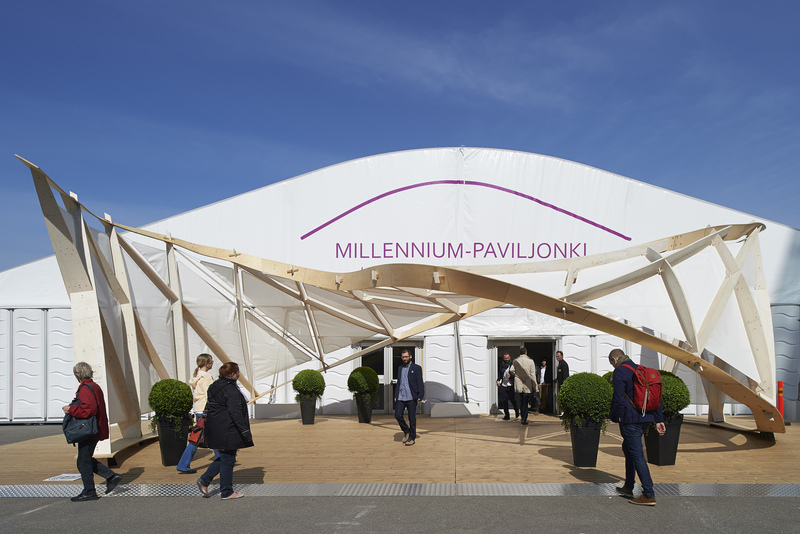 The Säie pavilion now has a permanent home! 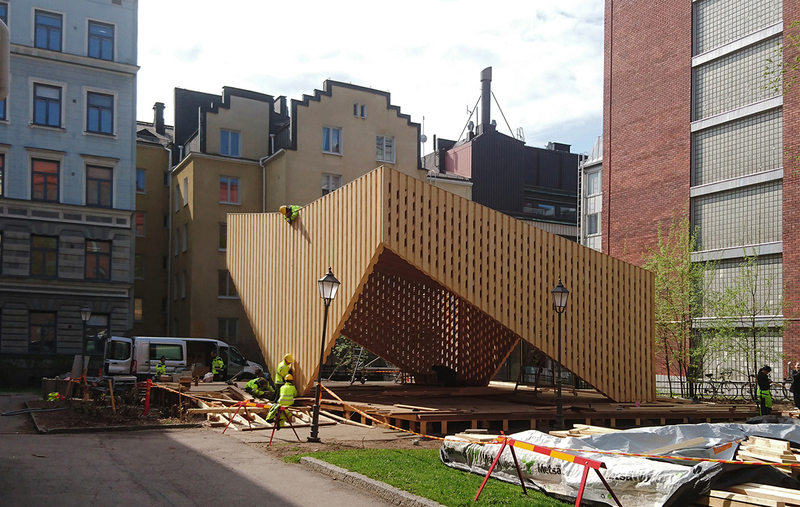 Following it’s showing last summer in Helsinki, the pavilion was disassembled for winter and has now been re-constructed in the main square of Tuusula, just across from the town hall. 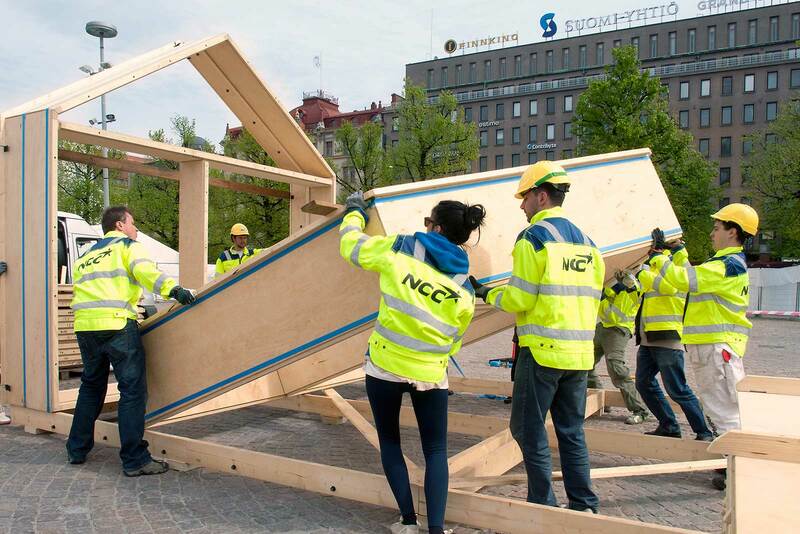 The work was managed by former Wood Program students who coordinated the construction with students from the Keuda Vocational School in Järvenpää.